CREATE YOUR OWN AUSTIN RUNNING EXPERIENCE WITH CITY RUNNING TOURS. JOIN ONE OF OUR GUIDED SIGHTRUNNING TOURS BELOW. Austin, TX is one of the fastest growing cities in the U.S. and, for good reason. It's unique and diverse culture offers something for everyone, and the city's many nicknames prove it ; The Capital of Texas, Silicon Hills, The Live Music Capital of the World, The City of Violet Crown, Bat City, The People's Republic of Texas, and its mantra 'Keep Austin Weird' or depending on who you ask 'Don't Move Here'. The city differs from the rest of Texas in many ways than one, including it's diehard dedication to fitness and a healthy lifestyle, making it a perfect home for City Running Tours. Our group runs, personalized runs, and organized runs will lead you all over Austin including the Downtown area, University of Texas, South Congress neighborhood, Greenbelt Trails, East Side neighborhood and many more! City Running Tours also offers several beer-themed runs so you can enjoy some of Austin's delicious local brews while seeing the city. Sweat, sightsee, and be social! Sign up for our popular group runs or customize your own run below. Austin's FEATURED TOURS - Register for a spot today! A partnership that will make both beer lovers and passionate runners weep tears of joy, City Running Tours Austin and the Hops and Grain Brewery have collaborated in creating the Hops & Grain Brewery 5k Tour! Beer and running coalesce seamlessly into an entertaining 3.1 mile casual running tour that ends appropriately at the local brewery where each registrant may tour the facility and have a beer on us! Austin is the "Live Music Capital of the World" and people like - Willie Nelson, Stevie Ray Vaughan, Gary Clark Jr. - along with many other artists are the reason why. The Austin Music 5k will begin at the Austin Visitor Center and end with a free beer at Easy Tiger. The casual 5k run will include Austin's most prominent music heritage sites and current hotspots. This tour combines Austin's rich music history with beer, music and running. 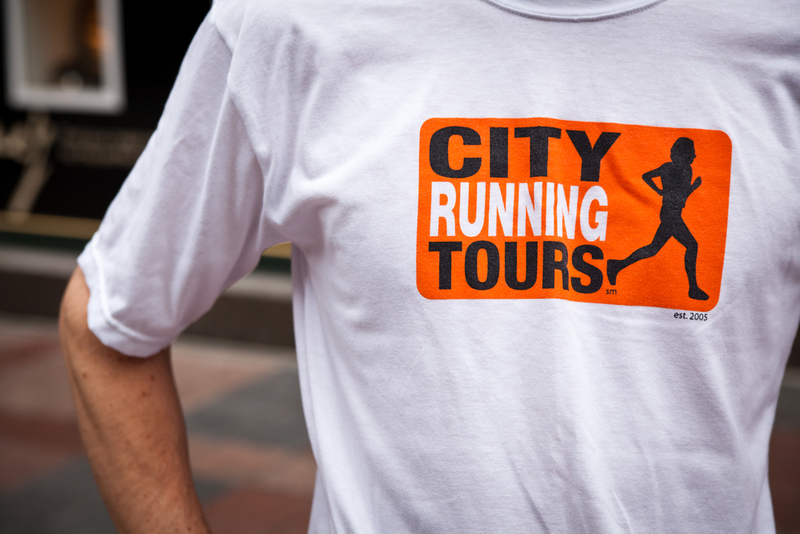 For registrations within 24 hours notice please contact Lee@CityRunningTours.com to check availability. Austin, Texas is a unique city providing a blend of Old West charm, southern hospitality, and modern sophistication. Austin not only offers more than a century's worth of history as the capital of Texas, but also lays claim to the titles of 'Music Capital of the World', 'Silicon Hills', and the most progressive city in Texas due to the local devotion to the mantra 'Keep Austin Weird'. With bright clear skies, sunny landscapes, and a bustling downtown, Austin is best seen while afoot. City Running Tours Austin was established in 2012.